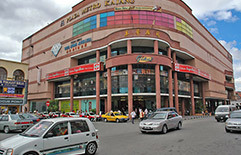 Kajang is another modern town that’s been growing rapidly over the years. 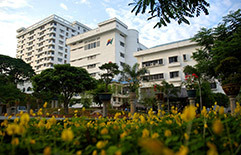 Our hotel is 15 and 20 minutes drive from Putrajaya. 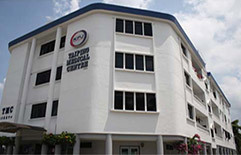 It is also located within easy reach of hospitals, restaurants, college & university, entertainment and shopping centres. You can find a wide stretch of restaurants near our hotel such as Restoran Sate Kajang Haji Samuri, Happy Farm Restaurant, Kajang Laksa Keong and Little Seven Wanders Kitchen. 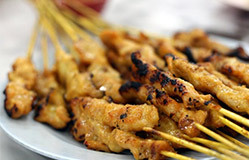 While for decades it is famous for the widely known food – Satay! 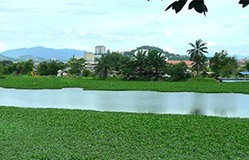 Even until today, most of us will still label Kajang as the ‘Satay City’. This time around, let’s break the norm and explore more unknown good delicious food that existed at Kajang for years! Kajang satay is known for having larger chunks of meat and the satay here uses a larger proportion of lean meat to fat without sacrificing its great taste. Haji Samuri is the famous satay shop in Kajang. They sell many unique varieties of satay such as goat, rabbit, tripe and even fish, but chicken is still the clear favourite with customers.